The Maestro is Armenian Grigor Sargsyan who was arrested by Belgian police late June and remains in custody. 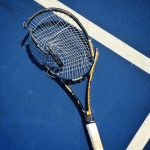 He is accused of fronting a massive gambling syndicate that targeted players in the lower echelons of professional tennis and convinced dozens to fix hundreds of games for cash. French sports daily L’Equipe reports that the seven players detained and questioned this week brings the total from the country to 17. While the seven have not been identified, authorities said five had admitted accepting money from the syndicate to throw matches. One said he had fixed over 20, receiving around $34,000 in return. Belgian police, who are leading the investigation, have said they now suspect 137 players from more than half a dozen countries, including the US, after pouring over phone records linked to the Maestro, and have requested assistance from the FBI. The scheme was organized via encrypted messaging and players are believed to have been paid between $570 and $3,400 to throw matches. Sargsyan employed hundreds of betting “mules,” hired for just a few dollars, who would place bets at relatively small stakes to avoid the detection of gambling watchdogs. 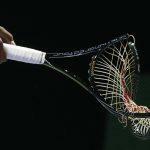 A 2018 report by the Independent Review Panel of the Tennis Integrity Unit into the problem said the sport had been “engulfed by a tsunami of corruption” at the lower levels of the game due to poor prize money in the Futures circuits. 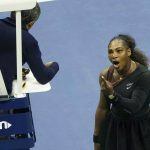 The International Tennis Federation said half of the 14,000 players trying to make a living from the game barely break even. An investigator told L’Equpe that several players who threw matches for the Maestro cited under questioning low prize money and an inability to pay expenses as the reason for their actions. None of the players arrested so far have played at the top level of the game. 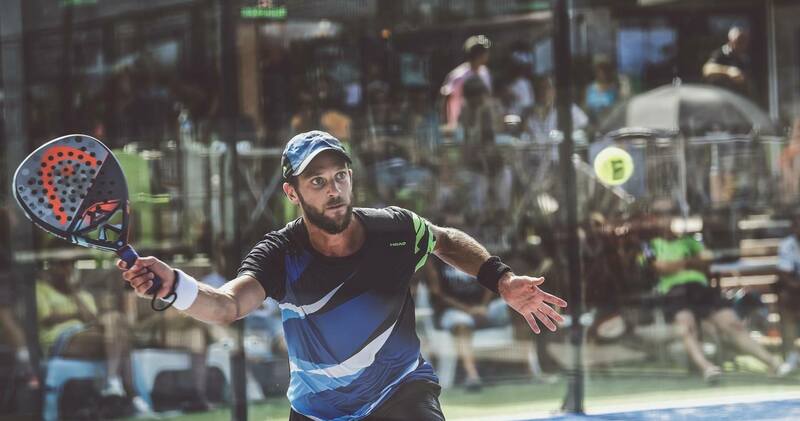 The highest ranked singles player of those whose identities are known is Jerome Inzerillo, who reached 354 in the world in 2012. Inzerillo was interviewed by L’Equipe this week in the presence of his lawyer and denied having ever been approached to fix a match. Players said the Maestro was a regular fixture at tennis tournaments, where he would work to recruit more players into his operation. They described him as friendly and non-threatening. He faces organized crime, match-fixing, money laundering and forgery charges.